Among the multiple projects funded in 2017-2018, the L'OCCITANE Foundation has supported the creation of the Artemisia Museum, thanks to a funding of €10 000 for the European University of Scents and Flavours. 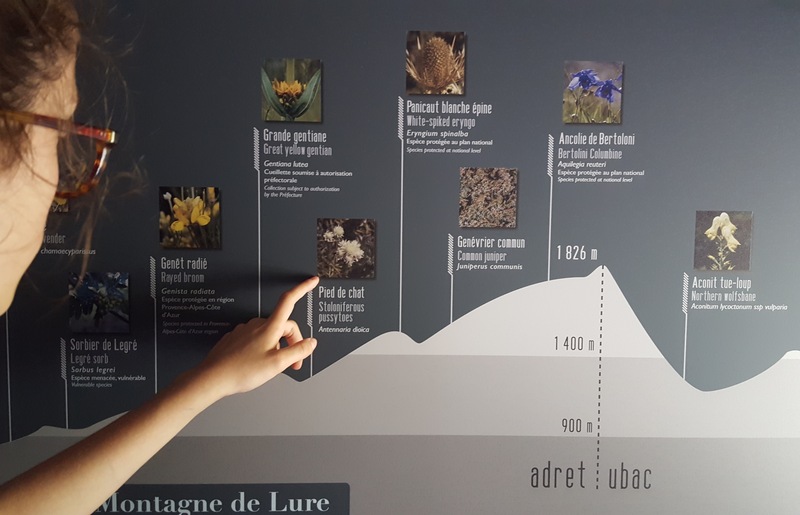 This museum of Lure's mountain herbalism and lavender, which opens on July 6th 2018, presents the High-Provence territories through the story of local plants, their transformation and their use. Through this partnership, the L'OCCITANE Foundation takes part in the valorization of the local traditional and industrial craftmanship, associated to plants and their transformation, and in the promotion of Lure's mountain biodiversity registered since 2010 as global reserve of the biodiversity by UNESCO. To discover the projects for the preservation of the natural heritage in Provence supported by the Foundation, follow this link!